Kinetico Specialty Water Filters and Systems are designed to get straight to the problem and make your water clean, clear and welcome in your home again. Our systems are carefully designed to eliminate the most common, challenging issues: cloudy water, rust or blue-green staining and rotten egg smell. They solve your specific water challenges without putting a major burden on your time or your budget. Depending on the water quality in your home, one or more systems may be necessary to return your water to a pristine state. Kinetico’s Arsenic Guard® system offers an effective, affordable and dependable solution for homes with arsenic in their water supply. 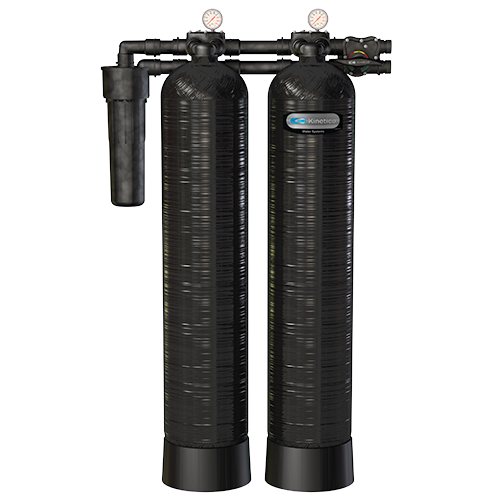 The Kinetico Calcite Backwashing Filter is a dual-tank system that filters turbidity and raises pH, eliminating corrosion problems from acidic water. Kinetico’s twin-tank Carbon Backwashing Filter uses a coconut shell carbon media for whole house removal of chlorine, tastes and odors from water. Kinetico’s Chloramine Reduction System eliminates the taste, odor and damaging effects of chloramine in municipal water. Kinetico’s twin-tank Macrolite® Backwashing Filter uses a proprietary media to effectively filter water and reduce turbidity with virtually no required maintenance. Kinetico’s single-tank Neutralizer balances the pH of water to eliminate a metallic taste or prevent damage to plumbing caused by acidic water. Protect appliances, fixtures and clothing from iron staining, and eliminate the rotten-egg odor caused by hydrogen sulfide gas in your water with these electric, single-tank systems. The Kinetico Scale Reduction System (SRS) uses proven science, without salt, to help prevent scale buildup where it does the most harm. 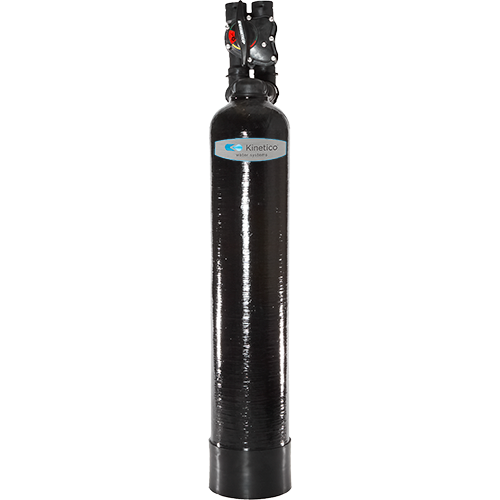 Kinetico’s Sulfur Guard™ Backwashing Filter is an effective and easy solution for removing hydrogen sulfide (aka, sulfur) from water. 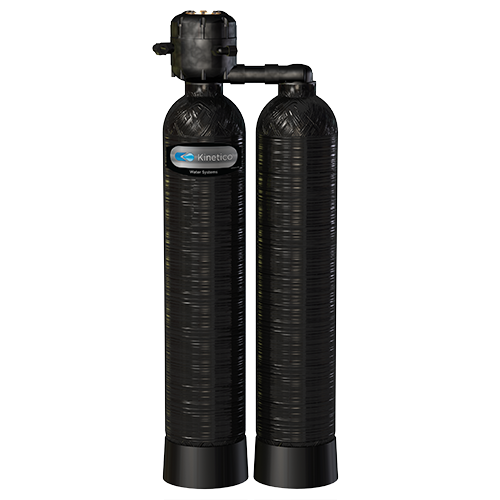 Kinetico’s Whole-House Reverse Osmosis Membrane System is a saltless solution used to solve a variety of water problems throughout the home. Central Soft Water Systems © 2018. All rights reserved.